Always great Breakfasts at IHOP. We received our orders fast considering the restaurant was busy and the waiter was fantastic. The location was clean and comfortable and we were not disappointed. Very good service and good food for the price. If you want classic American breakfast quick and easy try this place. Went for breakfast, seated promptly and waited on quickly. Eggs were cooked to order, pancakes were fluffy. Waiter was very attentive. 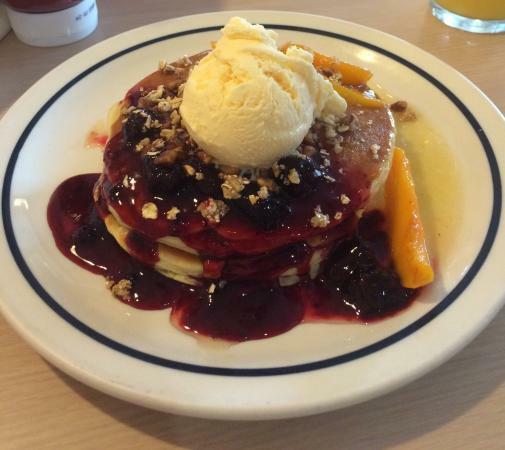 We have been to several IHops and while the food is comparable, the service was particularly good at this one. 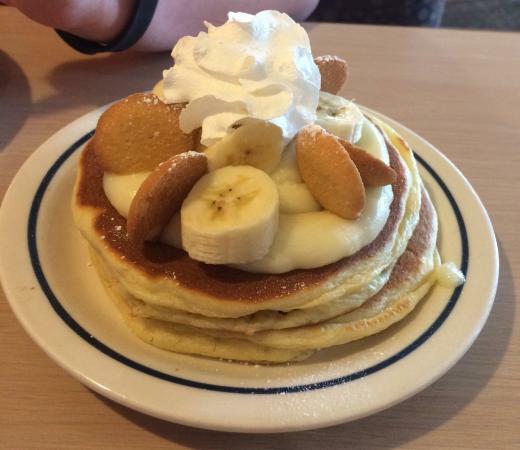 I go to IHOP occasionally, morning or night, and it's always delicious. Haven't had any problems dealing with customer service so that is always a good thing. Food was good, as usual and service was great!! It took a moment to get service, but the server certainly made up for it in service.